Milk tea is a beverage which contains a combination of tea and milk not to mention its health benefits which makes this type of beverage click to most teenagers and young professionals. 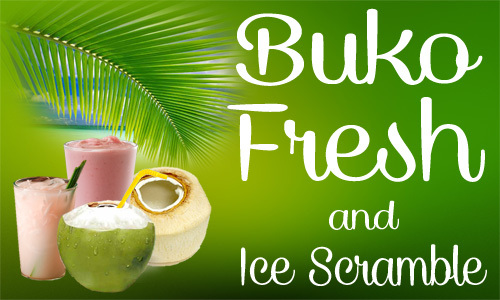 A franchise for this business venture is indeed promising as it strategically targets health conscious individuals as well. 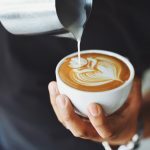 According to Vernie Cobreros-Farro co-founder and general manager of Tea Generation, milk tea shops are currently among the most popular hang-out places in the metro along with cafés. “Times are changing, so do people. They want to socialize more. A milk tea shop is therefore a perfect place for them. It gives a certain fun and cool environment, whereas coffee shops tend to be more formal and serious. 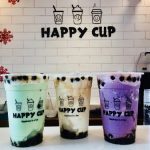 A milk tea business is a great idea for some individuals who would like to venture into this type of business opportunity as it does not follow the traditional setting of a café because it’s even more cost effective as it offers a cheaper franchise package since it products also have affordable rates. 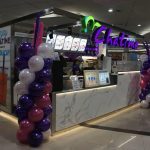 It also offers various products to choose from, aside from the trainings facilitated for the franchisee and the employees as well, it also provides consultations in case some problems arise. One of the fastest growing milk tea business in the country nowadays is the I Love Milk Tea, it is a shop that offers its customers delicious, high –quality and freshly made tea drinks at a very competitive price with over 27 branches nationwide that is solely owned by the entrepreneur Mrs. Letty Sarenas. 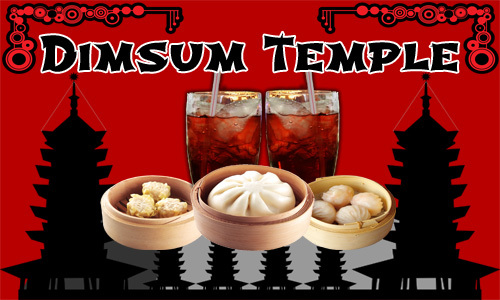 The franchise’s main product is the milk tea that comes from different flavors, ingredients and toppings listed on their menu where the customers may choose in accordance to their preference. 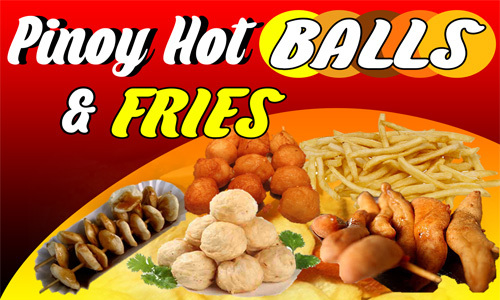 Last 2015, the main branch which is located at Sucat, Paranaque allowed the different branches to sell foods or snacks such as pasta, stuffed bread, fries, nachos, etc.). The shop does not only offers quality products but also a quality service by having this sort of democracy due to what they call as the “freedom wall” where customers could write and express their own thoughts. 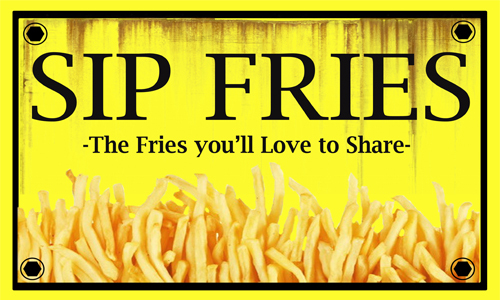 Here’s some of the basic information that you would like to consider to start up your own franchise. 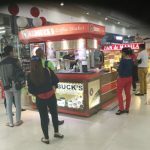 Mall type cart costs Php 340, 000.00 the package is inclusive of the use of logo and trade name, operational manual, notarized franchise contract. Note that the three (3) years contract term is renewable. There is absolutely no royalty fee or hidden charges. I Love Milk Tea Personalized POS System is also included in the package for smooth and fast transaction, one (1) unit mall type cart, equipment and utensils, staff training, uniform, grand opening assistance, pre and post opening assistance. 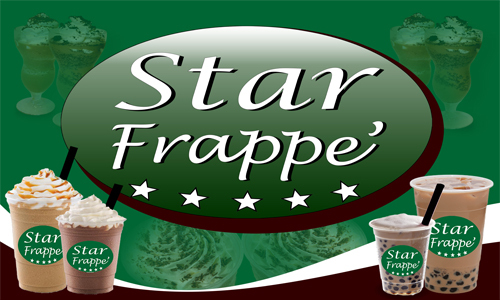 For option 2, the franchise fee costs Php 260, 000.00 the package is inclusive of use of logo and trade name, operational manual, notarized franchise contract, absolutely no royalty or hidden charges, 3 years renewable contract, I Love Milk Tea Personalized POS System, 1 unit mall type cart, equipment and utensils, staff training, uniform, grand opening assistance, pre and post opening assistance. Lastly the franchise will have initial stocks worth Php 10, 000.00. Construction expenses are excluded from the Option 2 package for Dine-In or Counter-Type Stores. 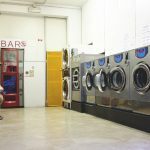 Franchisee has the option to construct their own store provided that the will follow all the standard designs and specifications given by the Franchisor. Franchisee can also ask the Franchisor to construct the place but the price will vary depending on the size of the Franchisee’s space. Other benefits for I Love Milk Tea’s franchise are comprehensive training, proven business plan, operational systems, superior products and continuous support. According to the market study conducted by Dela Cruz et al. (2016), the production, consumption and distribution of goods are progressing very well, the management has also confirmed that during school days, their income is higher compared to the days where holidays or suspension of classes were announced. Some problems that the I Love Milk Tea currently is facing are the following: weather, price and substitute. 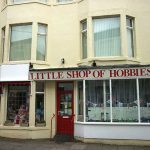 The shop could not also accommodate 25 plus customers. Ready to Start I Love Milk Tea Franchise in the Philippines? Here Are the Contact Details! Below are the contact details of I Love Milk Tea for those interested individuals who would like to attain a financial independence by owning their own franchise. 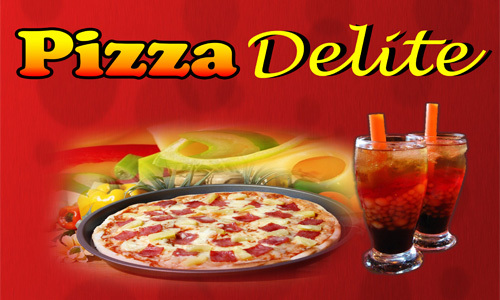 Building a reputable name in the business industry is quite challenging but this can be easier through franchising. 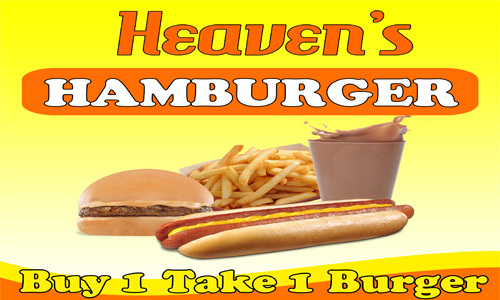 All thanks to the trade name, the customers already know the name what the franchise could offer. 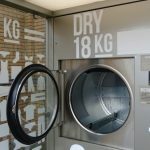 And thus it could benefit the franchise in terms with its purchasing power, the purchase of equipment and inventory will be easier and more flexible. Other pros in owning I Love Milk Tea franchise is its training and support, investing in your people is important since it will allow them to continue to grow and learn thus, having a strong support system will give a bigger advantage when some problems and even opportunities arise. On the other hand, owning a franchise means that you are dictated by the franchisor with little leeway the business owner could not initiate a decision immediately. 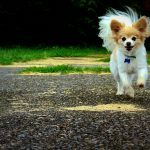 Aside from that the contractual agreement is also at stake When you buy a franchise you sign an agreement which locks you in for a specified amount of time. I am interested to franchise I love milktea.proposed place at magic mall san carlos city pangasinan. I’m interested po. How to franchise? 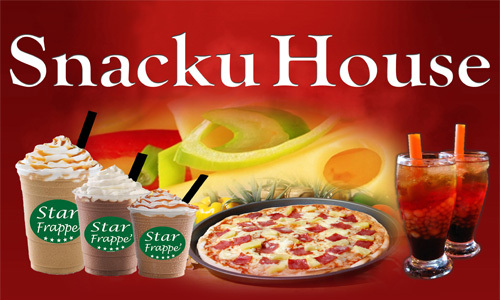 I am interested to franchise I love milk tea here in Capas, tarlac how much?? 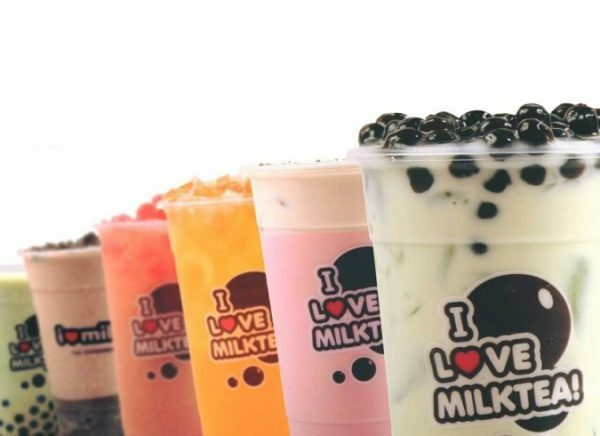 I’m interested can you send the details how to franchise ilovemilktea, thanks. 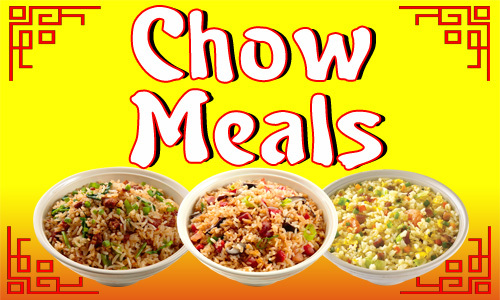 Hi im interested for franchise, please send me the details.. I am interested..is 2×2 area enough space for take out? im interested how is the franchise? I am interested to franchise I love milk tea. Proposed place Sm City Rosales Pangasinan. How much. Do you have a locator assistance? 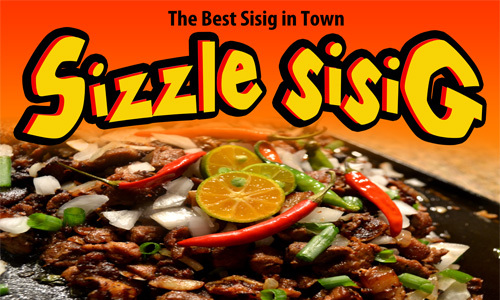 Do you have a branch already in Bacolod City? I am interested .Appreciate reply on this query. Thank you. I am interested. Please send me details on how to go about it. I reaad the 2 option.. the 260k option 2 ..still available? I read the 2 option.. the 260k option 2 ..still available? I read the 2 options the 260k option2 still available? Good am., I was interested to franchise Ilove Milk tea. We are located at San Pedro Laguna. can you send me the quotation for this . 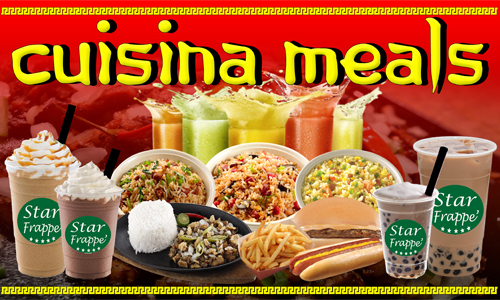 hi.. im interested to franchise I LOVE MILKTEA here at Sta. Barbara, Pangasinan, Philippines..How much will it cost?? i wish to have a franchise but only to a small cart type. is it feasible as my location is near a hospital and across a school? please advise asap. Im intetested can you send the details how to franchise.ilove milk tea. How to franchise ilovemilktea, please send me the details. Thank you! Can I get full info and application procedure on how to get a franchise and also can I get the list of locations that you already have in Caloocan, Malabon and Valenzuela so we can be sure that we will not choose the locations near the other I love milk tea stores. Thanks. 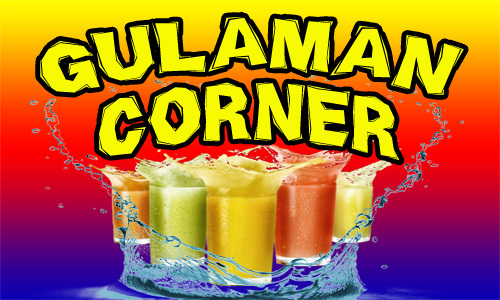 HI I AM INTERESTED TO FRANCHISE IN PAMPANGA, CAN YOU HELP ME? Hi, details in full please.